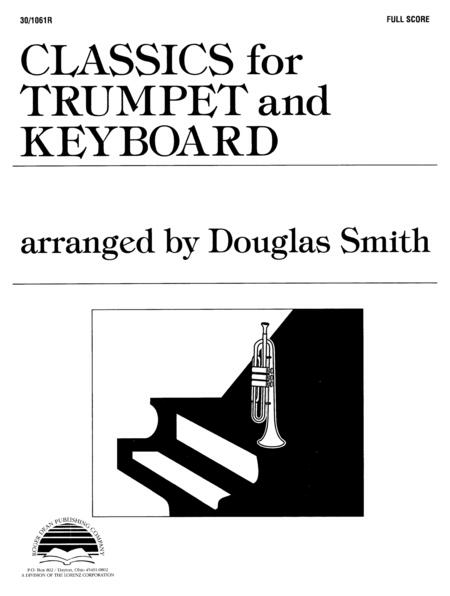 Are you looking for a collection of the most popular titles for weddings, graduations or other functions that require more than the average bland Trumpet and Keyboard arrangements? If so, your search is over because this collection contains the best selections in expertly-crafted settings that are truly fun to play! Everything from The Bridal Chorus to Pomp and Circumstance is found in this volume, and they are written so that they may be performed equally well as solos or as duets.